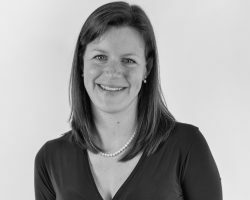 Based in Bristol since 2008, Rosie gained a first class Master’s degree in Geography from the University of St Andrews and subsequently completed her Masters in Town and Country Planning on a part time basis at the University of the West of England, gaining an MA with distinction. Rosie has been involved with a wide range of applications and appeals, in particular housing, affordable housing and care related schemes. Rosie has been involved in the complex housing land supply issues associated with a large residential scheme in Torbay; and a successful appeal for residential development at Padstow. Most recently Rosie has been involved with large scale residential led mixed use applications.